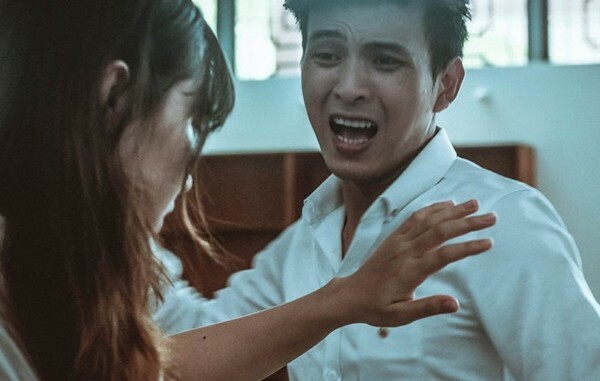 Hanoi (VNA) – Gender violence should receive more media coverage to ensure women and children are brave enough to speak up to prevent domestic violence, said Truong Quang Hong, a gender expert from Care International in Vietnam. At the event “Sharing Gender Information in Sustainable Development” held on July 23 on the sidelines of the Journalism for Sustainable Development Award (JSD Award), Hong said efforts must be made to raise men’s awareness of the issue as well. Women have been the focus of most stories, however, there are more ways to reflect gender equality in writing rather than just through women, the most vulnerable group to violence, he said. Le Hong Giang, another Care International gender expert, said that articles must make readers understand that gender equality does not deprive or reduce the power of any single person in any circumstance. Gender equality means all people have the right to choose and decide what they do, participate in and have equal benefits from development, she underlined. Many reporters attending the event agreed that men should be involved in the implementation of gender equality and gender equality must be ensured in reporters’ choice of interviewees. The JSD award, organised by the Institute for Research on Development Communication, Global Affairs Canada and Sustainable Development Office under the Ministry of Planning and Investment, aims to support the media in joining sustainable development. The award is for articles on gender and environmental protection issues, which are published on Vietnamese e-newspapers and e-magazines from January 1 to October 31, 2018. Gender equality stories should talk about gender discrimination, domestic violence, reproductive health, poverty reduction for ethnic minority groups, women in forest protection and development, women’s participation in various sectors or the lesbian, gay, bisexual and transgender community, and children protection. Meanwhile, stories submitted for the environment category should cover environmental protection, sustainable energy approach, renewable energies, sustainable farming, ocean waste, wild animal protection or community involvement in forest protection.